As Britain basks in the hottest temperatures of the year so far, it only seems right to get outside and make the most of the sunshine. 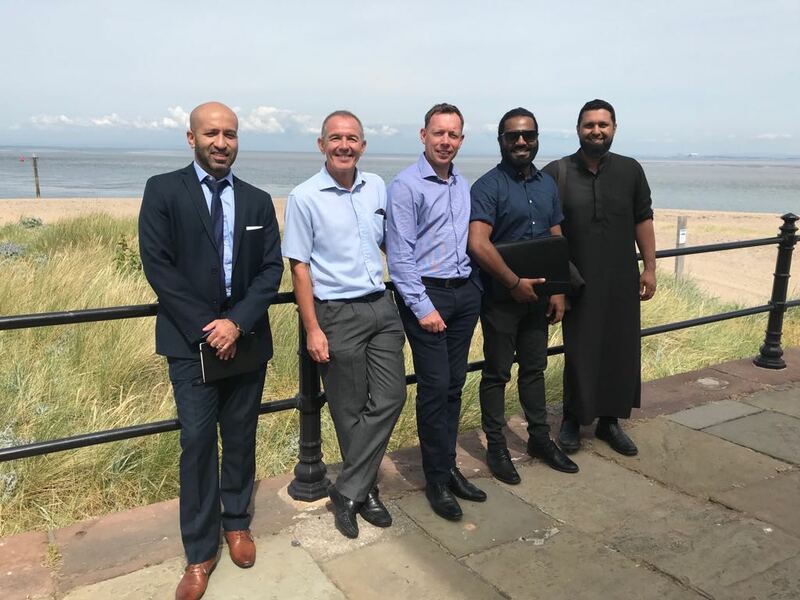 Fish and chips in Fleetwood wasn’t the only gathering place to take place in Lancashire this month. 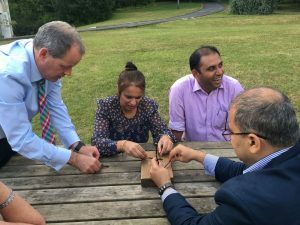 Susie Owen helped to organise the first ever East Lancs Collaborate event, bringing together a handful of local primary care leaders to take on a series of Brownie challenges at the beautiful Waddow Hall. They may have taken a little longer than the Brownies, but they got there in the end! The challenges were followed by a generative listening session, which helped to build connections and bring everyone together on an even deeper level. It was a fantastic evening which marks the start of a brand new East Lancs Collaborate network. As East Lancs starts its journey, Somerset Collaborate continues to grow. 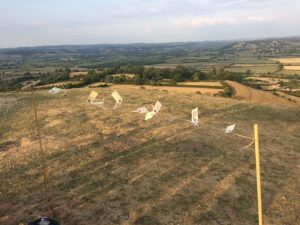 The group most recently met for an evening on Glastonbury Tor, sharing their thoughts, hopes and dreams for the future while taking in the stunning view.